Thank you to everyone who came to the Urban Escrima Self Defence seminar and helped to make such an excellent event. 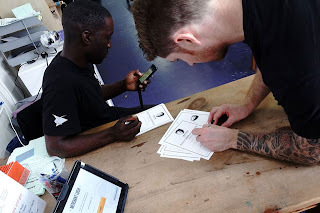 Here are some of the photos from the day. 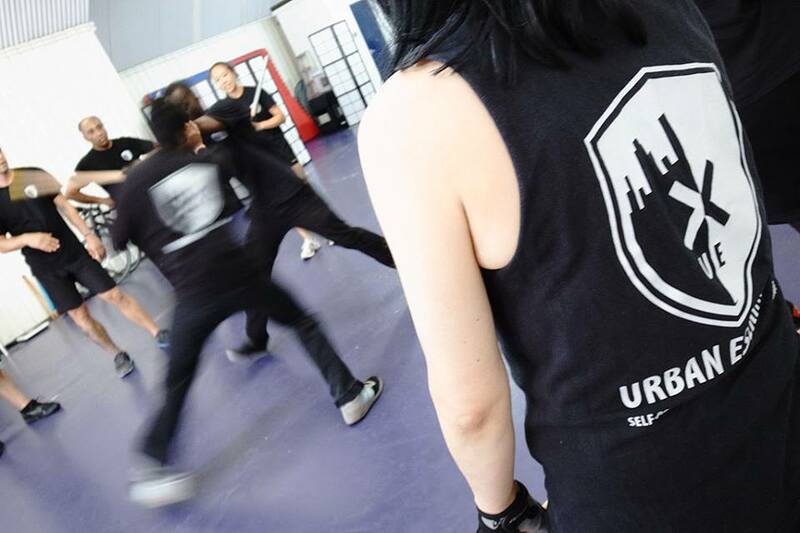 Urban Escrima Self Defence on Sky TV! 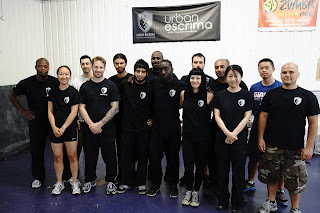 Here is a video we done with The Chrissy B Show on Sky TV. It was a fun day and we hope shows the importance of realistic self defence training. If you would like to see further videos, please check out our Urban Escrima Self Defence YouTube channel. 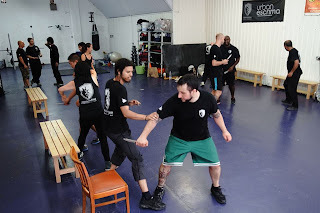 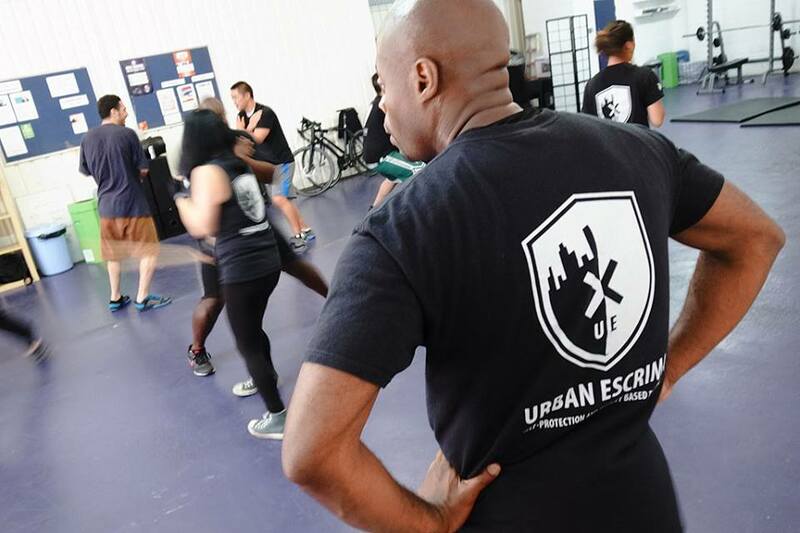 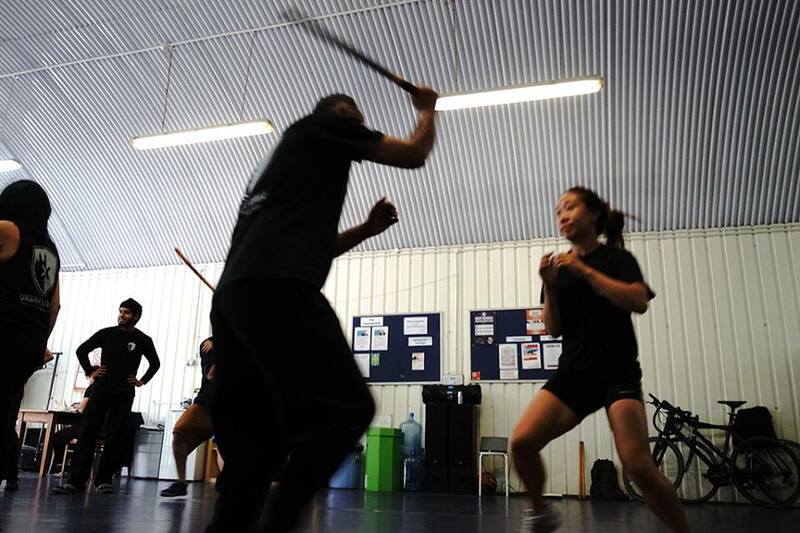 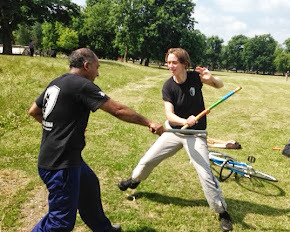 We are pleased to announce our certified Urban Escrima Environmental Awareness Seminar on Saturday 27th July from 1.15 – 4.15 at London Fields Fitness Studio. 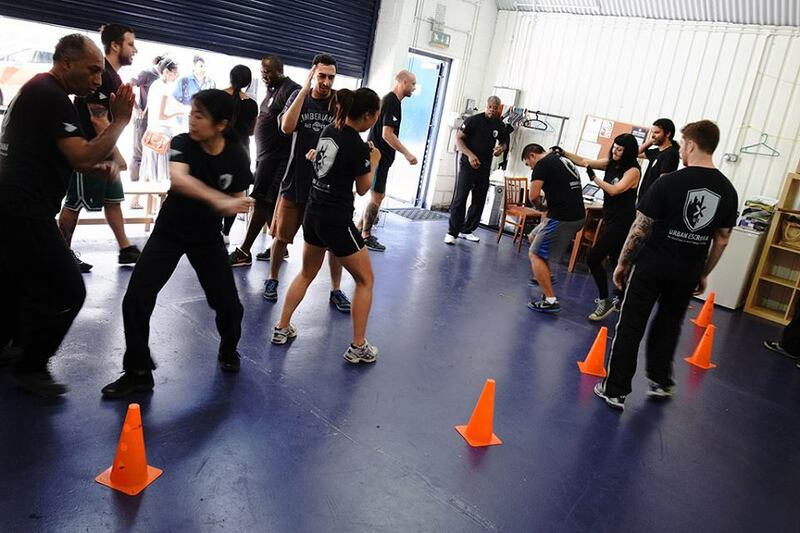 This seminar will be a great opportunity to link your training to real scenarios! 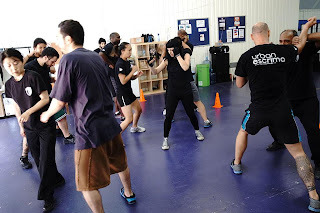 Why is this seminar important for you? This seminar will help to understand how your self-defence training can protect you in conflict. 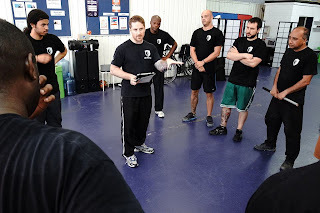 You will be able to assess as realistically as possible, what you are capable and are not capable of doing when under stress. To enable you to think clearly about appropriate responses to any given situation.